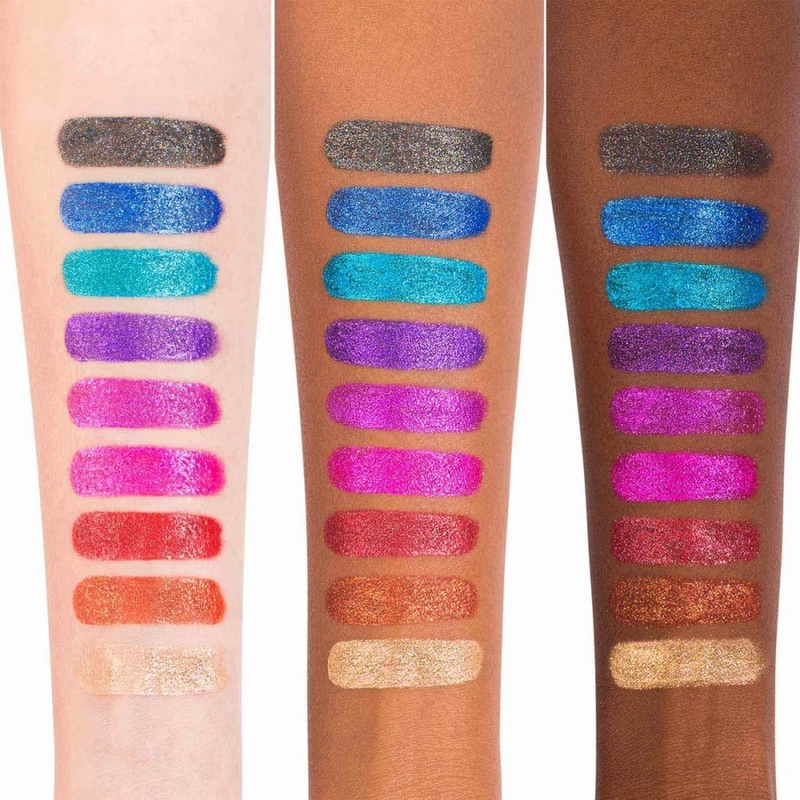 Swatches Of Kat Von D Beauty's Everlasting Glimmer Veil | Top Beauty Blog in the Philippines covering Makeup Reviews, Swatches, Skincare and More! 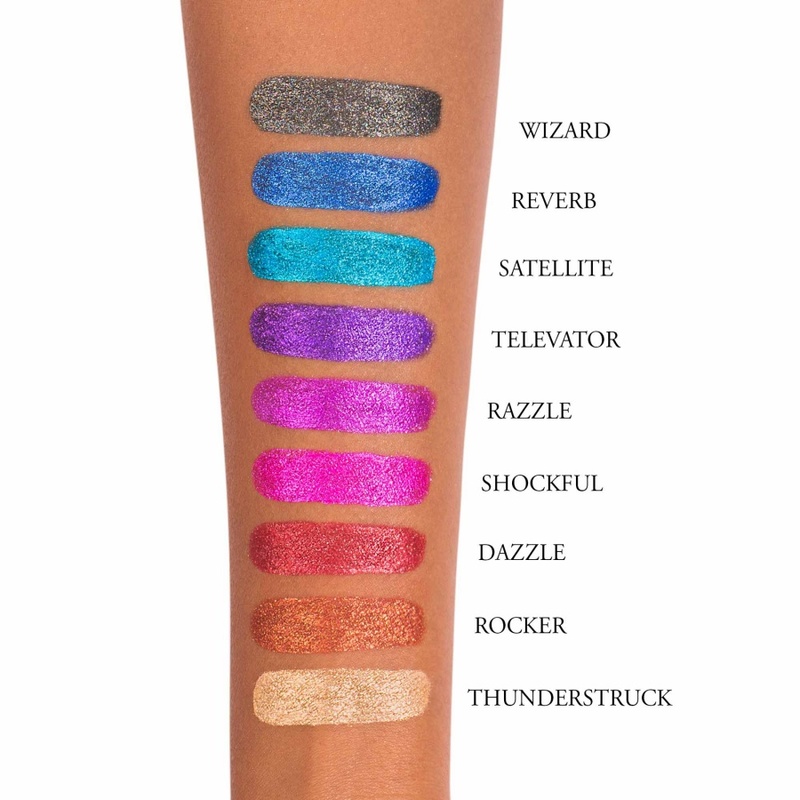 Here are the swatches of the new Kat Von D Everlasting Glimmer Veil – the ultimate liquid lipstick to fuel your glimmer obsession. Kat pushed the limits of performance to deliver 24-hour wear in a rich, glimmery-not-gritty formula that is so lightweight, it feels like nothing. Experience Gel Cushion Comfort — glimmer crystals that are coated in gel to ensure even application and effortless glide. This innovative liquid stain base is packed with iridescent micro-pearls and reflective mirror-crystals for 3 layers of mesmerizing dimension. Experience 3D effects with a swipe of the wand: Rock Everlasting Glimmer Veil on its own for a light-reflective finish, or layer it as a veil over Everlasting Liquid Lipstick for an ultra-high impact foiled lip look. 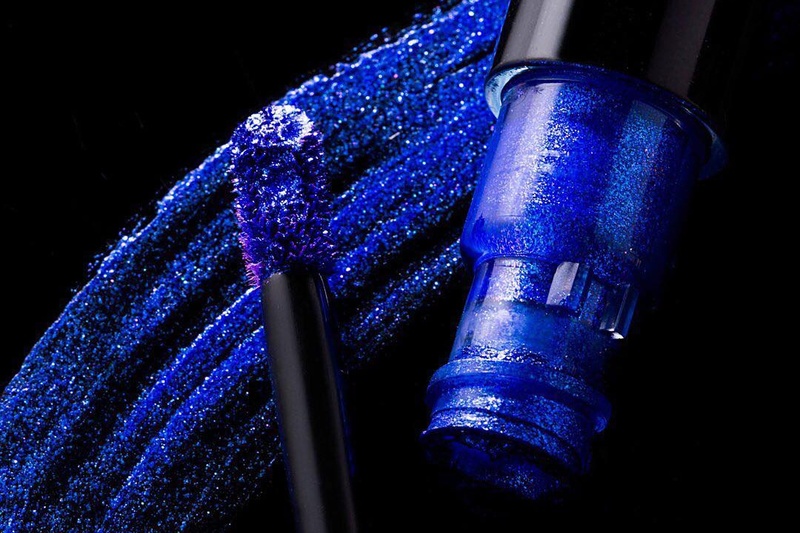 Available in nine shade-shifting colors, including black, fuchsia, neon pink and not one but two bold blues, this one-of-a-kind liquid lipstick catches the light with every movement.